After various announcements and leaks, Xiaomi has finally launched its Redmi Note 6 Pro smartphone. This latest mid-range offer from Xiaomi made its debut in Thailand on 27 September. 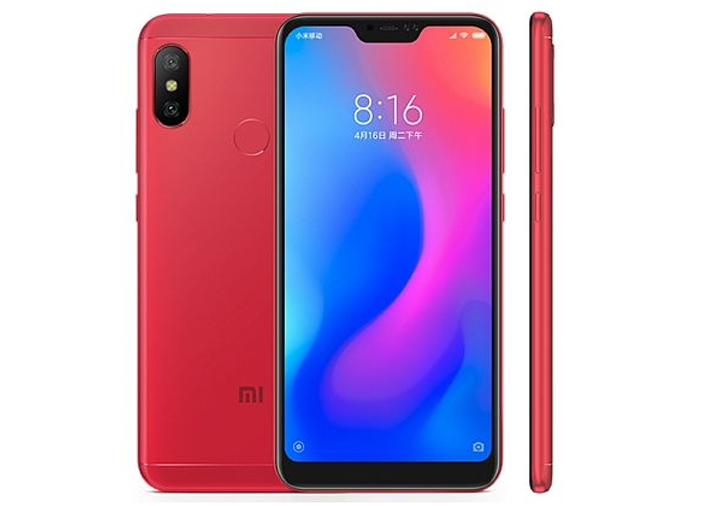 The smartphones predecessor Redmi Note 5 Pro had become quite popular in the mid-range segment. Interestingly, the highlight of the Xiaomi Redmi Note 6 Pro is the four camera setup. 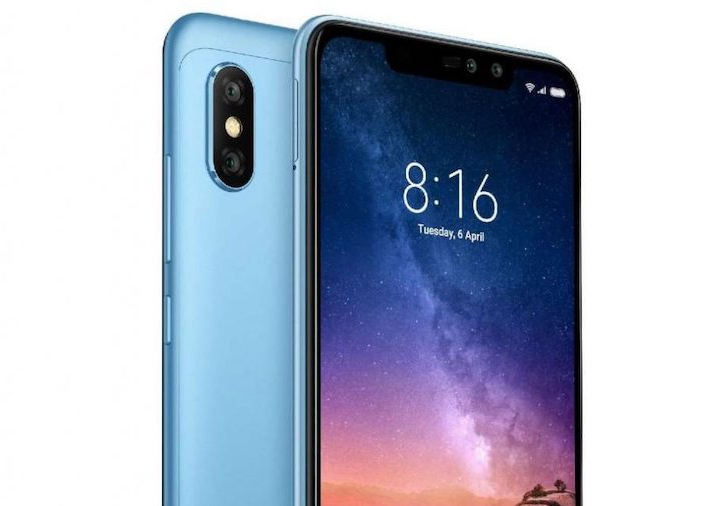 It is the first Xiaomi smartphone to come with four cameras – two on the front and two on the rear panel. The camera setup is equipped with AI features. As of now, the phone is available only in Dubai and Thailand. However, seeing that the company has launched the smartphone, we can expect it to make its way to the Indian markets soon. 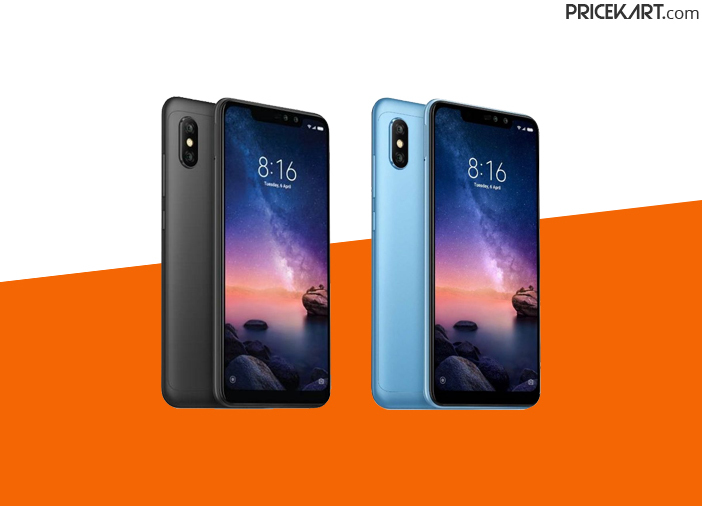 The Xiaomi Redmi Note 6 Pro smartphone comes with a 6.26-inch Full HD+ display with an aspect ratio of 19:9. Under the hood, it is powered by a 14nm octa-core Qualcomm Snapdragon 636 processor. As for the storage, the smartphone comes with 4GB of RAM coupled with 64GB of internal storage. The microSD support has still not been revealed by the company. 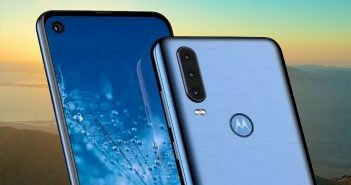 Moreover, the smartphone is further powered by a strong 4000mAh battery which can last for 2 days on a full charge, six hours of continuous gaming and 8.5 hours of video playback. Additionally, this latest smartphone from the Xiaomi mobile price list runs on the Android Oreo-based MIUI software. 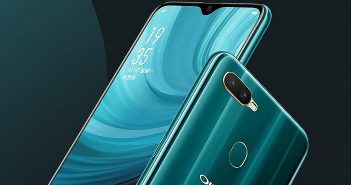 Xiaomi Redmi Note 6 Pro will be made available in Black, Blue and Rose Gold colour options for users to choose from. Coming to the camera specifications. The dual rear camera setup comes with a combination of 12-megapixel and 5-megapixel sensors with AI portrait. 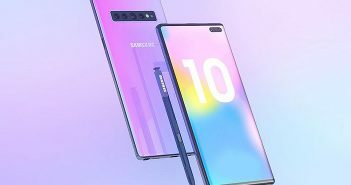 Similarly, on the front, the smartphone comes with a combination of 20-megapixel and 2-megapixel sensors for selfies and video calling. The front camera also comes with AI face unlock capabilities.